Are you thinking of trying an herb to improve your health? Find out about the uses, effectiveness, and possible side effects of herbal products before you try them. 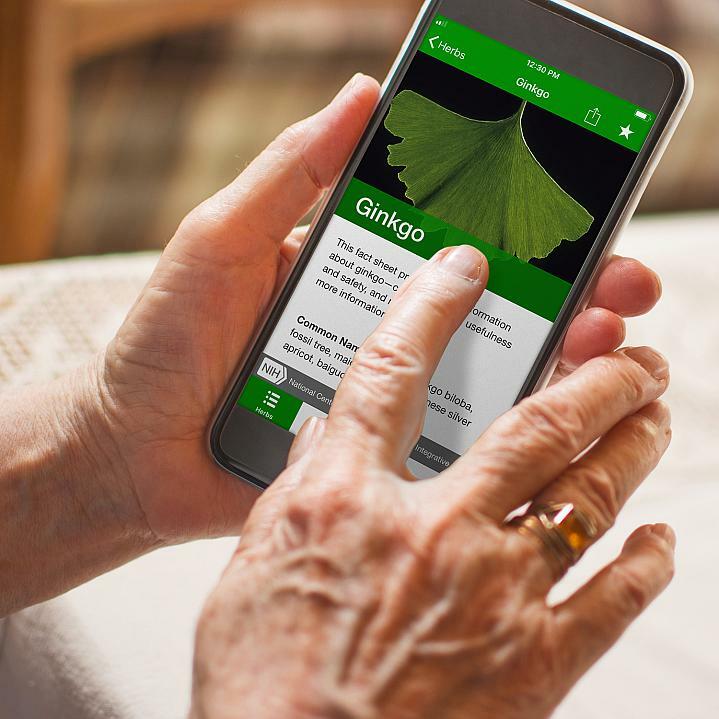 NIH’s new app, “HerbList,” has the herb info you need in an on-the-go package. Use the app to explore what the science says about over 50 common herbs and herbal products. It features an alphabetical list of herbs with a picture of the plant next to each name. Click on an herb to learn specific facts about it. 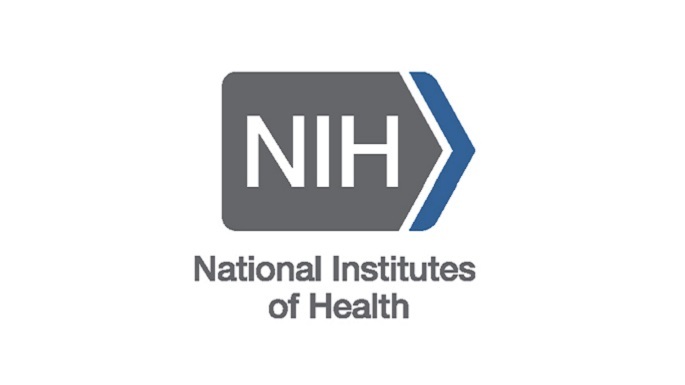 You’ll find background knowledge, safety problems like drug interactions that may arise, side effects, and links to more information. You can also save your favorite herbs for easy recall or offline access. There are many popular herbs and herbal supplements to explore, like aloe, chamomile, ginger, and turmeric. HerbList is available to download to your phone or tablet from the Apple App Store (link is external) or Google Play (link is external).